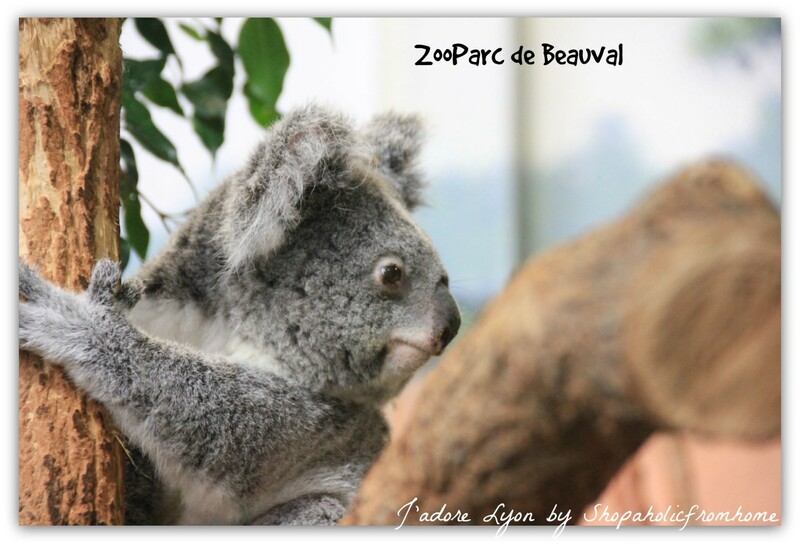 Find out Why the Beauval Zoo is the Best? 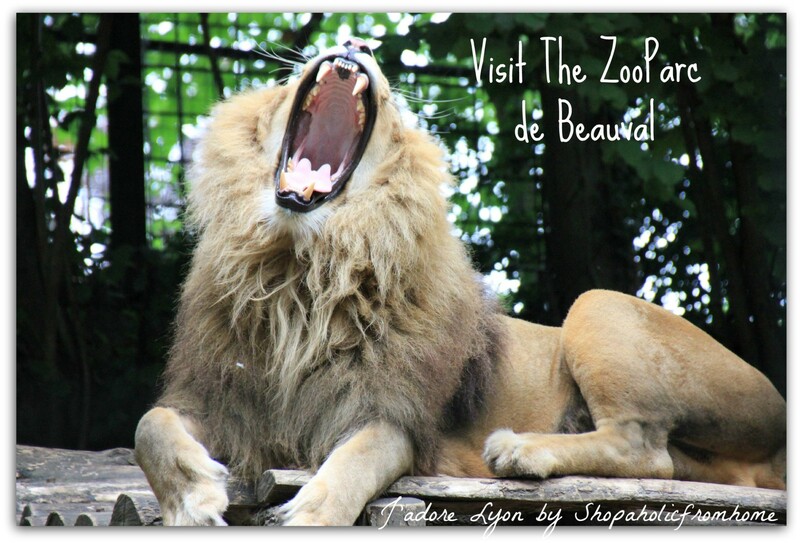 I am sure you have heard about the Beauval Zoo, haven’t you? It has been classed as the No. 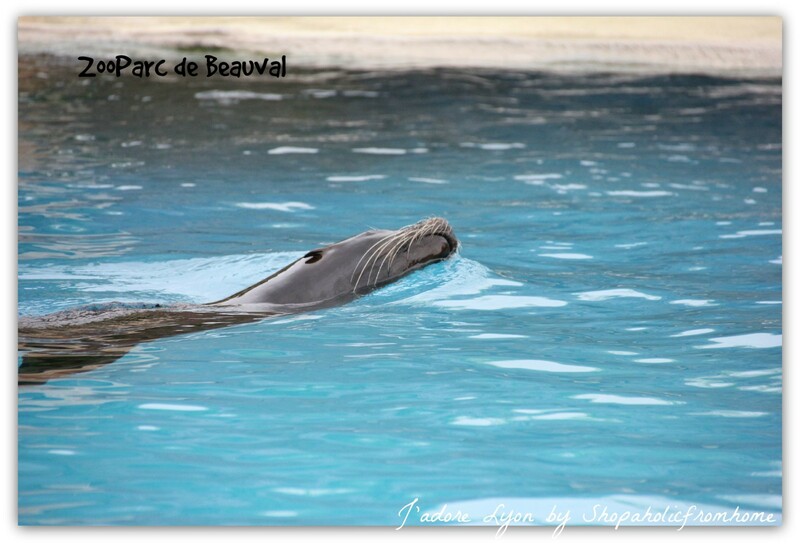 1 Zoo in France and as one of the most beautiful zoological parks in the world. And you wonder why? 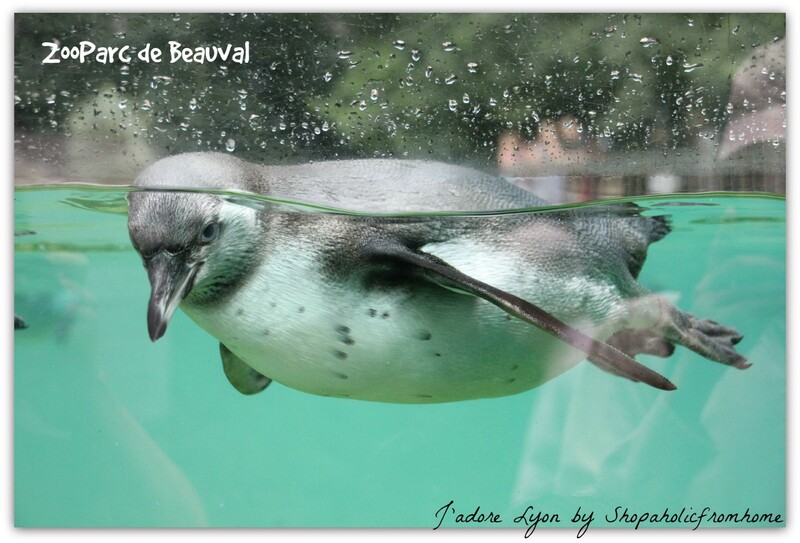 Well, after one whole day i spent there I can tell you Why the Beauval Zoo is so Special & Unique! 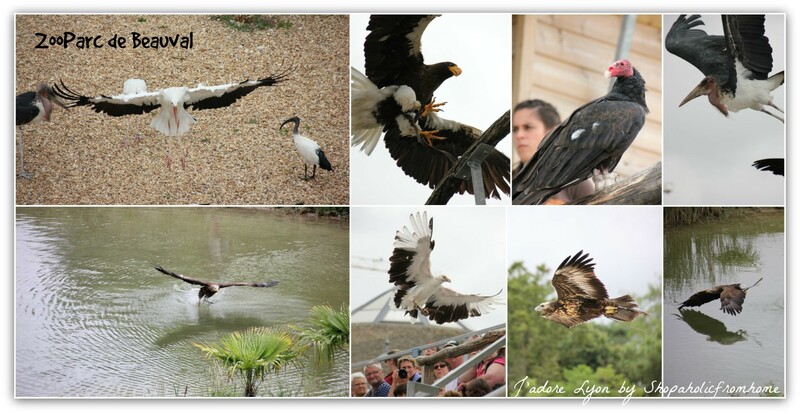 Why it is the Best Zoo in France! Because its enormous! 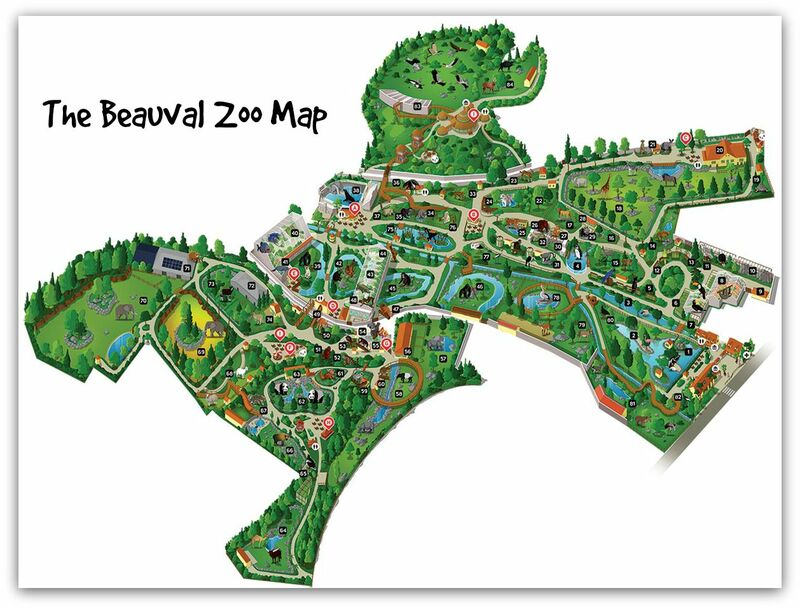 TheBeauval Zoo covers the area of 30 hectares! Because it has the largest diversity of animals in France! There are about 5700 animals coming from around 600 species. 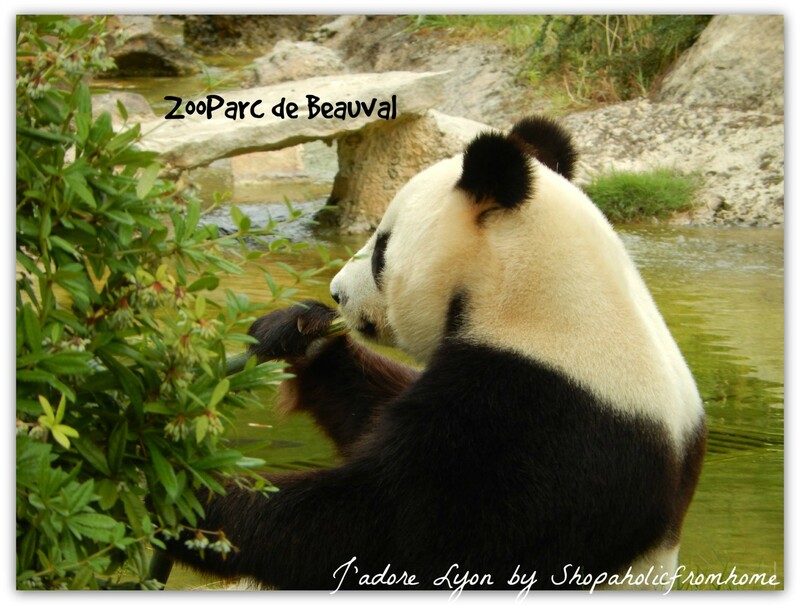 Because as the only one Zoo in France and the 1 of 15 Zoos in the world that has panda animal…even two giant pandas actually: Huan Huan and Yuan Zi. So there are 49 giant pandas who live in zoos outside of China at this moment. There are only 13 countries such as United States of America, Canada, Mexico, Scotland, Austria, France, Spain, Japan, Thailand, Taiwan, Australia, Singapore, Belgium & Malaysia which hasbeengiven the opportunity to take care of Giant Panda at their zoos.Soits very rare and unique experience for us Europeans to see Giant Panda at the Zoo! 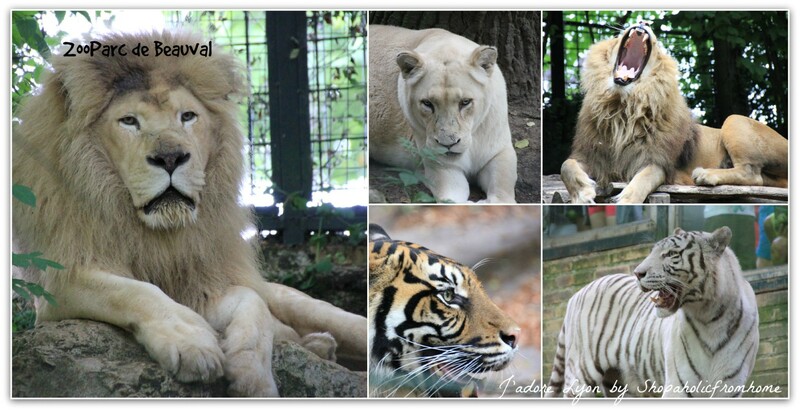 Because it looks different to the typical Zoo. With such a size and the capacity it gives the animals, birds and people space to be free and not capture in cages where possible. 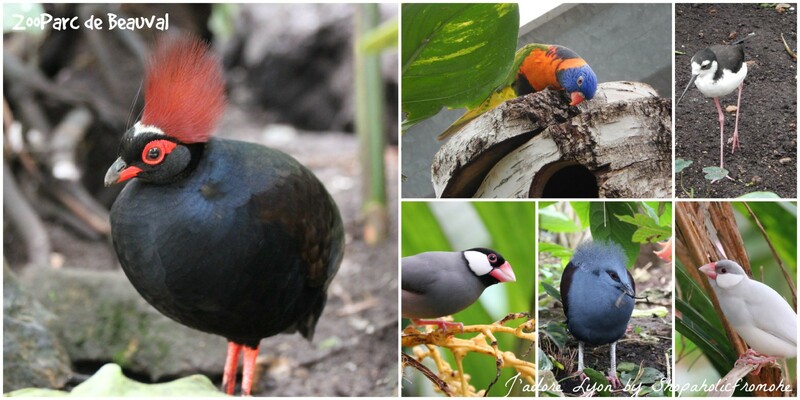 Because of truly amazing Special Birds Show which is The Must Do Thing in the Zoo. ‘Les Maîtres des Airs‘ takes place at the huge amphitheater with seats for 3,000 people. There are 200 birds flying above the heads of the audience. It is spectacular! Because of the NEW very famous Sea Lion Show which takes place at the aquatic amphitheater. The ‘L’Oyssée des lions de mer’ Performance features a family of Californian Sea Lion which show off their skills and beauty to the audience. 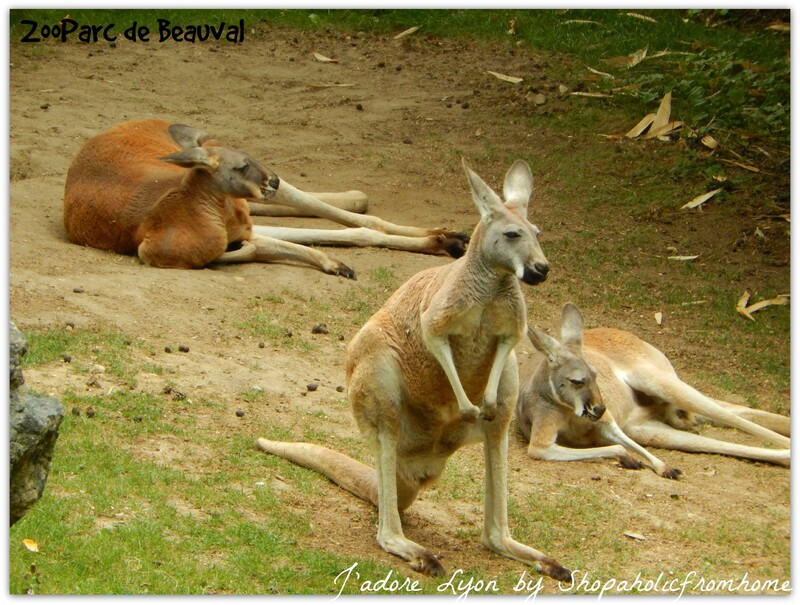 Because it has some extraordinary and unusual species and novelties such as tree-kangaroos, represented by two species: the Goodfellow’s tree-kangaroo and the Matschie’s tree-kangaroo (as the only one in France), Koalas, Giant Pandas, Okapis, White Tigers, Manatees already in the the ZooParc de Beauval in 1997. 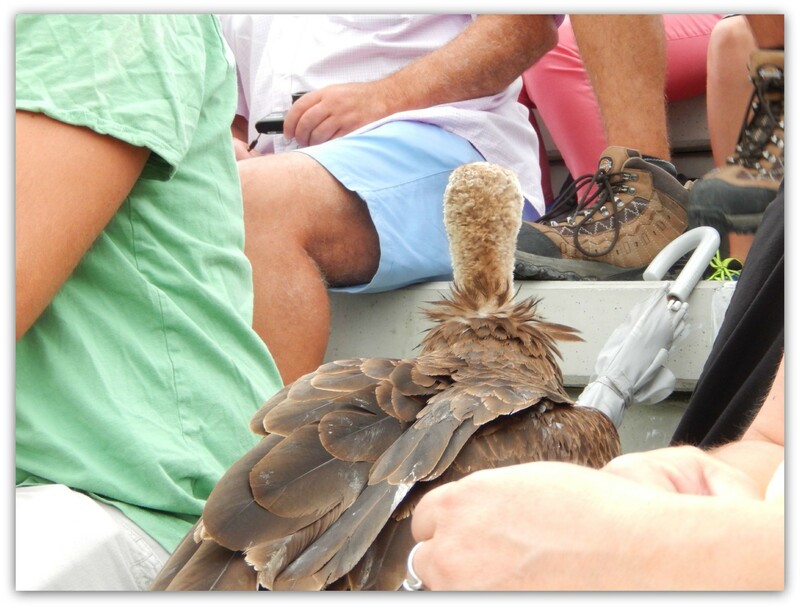 So they always bring the exotic animals as the first ones providing the exceptional experience for visitors. 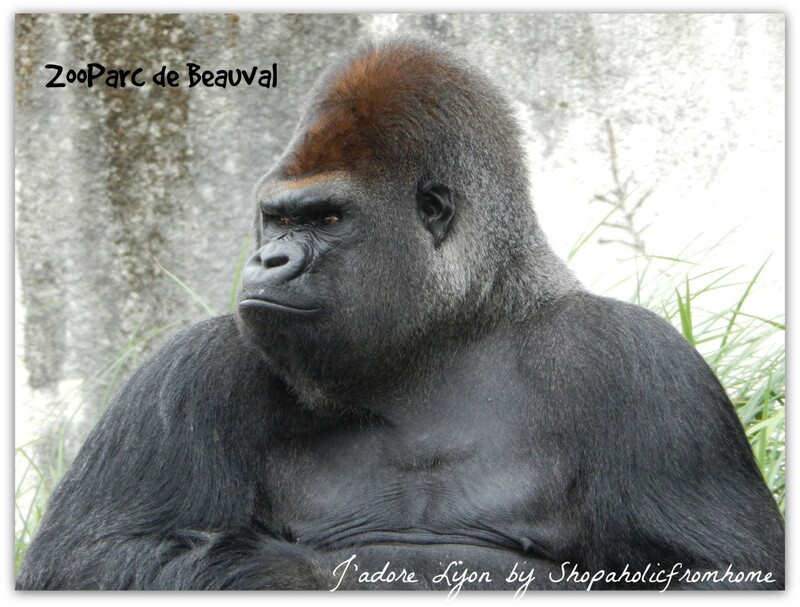 Because Beauval shelters 7 big & impressive families: big cats, primates, herbivores, birds, reptiles, fishes and aquatic mammals. Because of the large collection of African animals living together. 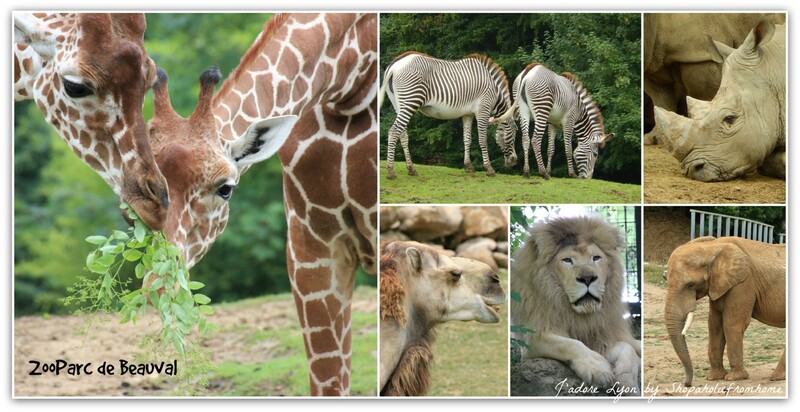 There are 13 species of LaSavaneAfricaine animals: Giraffes, White rhinoceroses,Grevy’s zebras, Wildebeest, Ostriches,Marabou storks, Egyptian geese, two species of ibis, Springbok,Lechwe andReedbuck. Because of the interesting Manatee Basin. The 1,000 cubic meters of water tank of 2 meters glass, kept at the 26 degrees is a home for the family of West Indian Manatees, Amazonian fish and river turtles. Because its a shelter for impressive collection of Serre Tropicale des Singes. 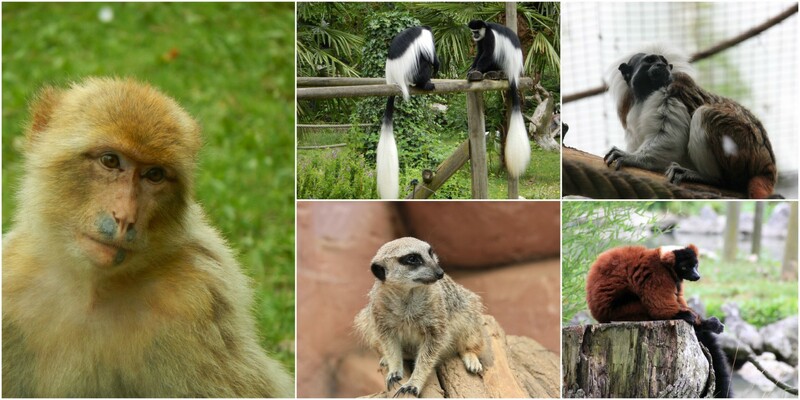 There are some primate species such as Chimpanzee and the Orang-utan small primates, with Emperor tamarin, Pygmy marmoset and the nocturnal Tarsier just to name a few. 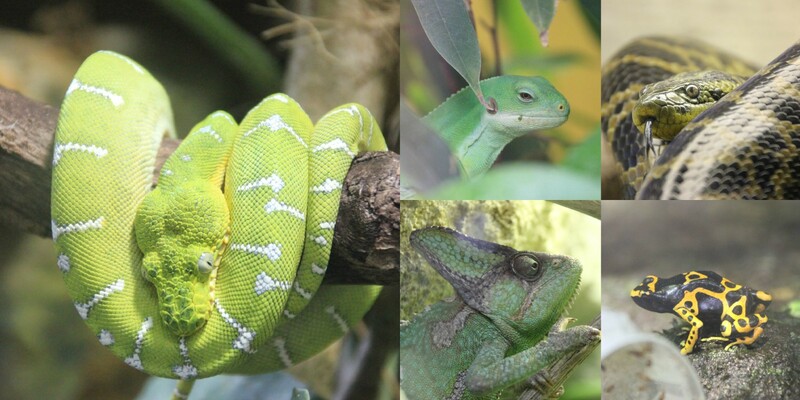 Because it has an impressive vivarium – the home to one hundred Snakes, as well as Turtles and Nile crocodiles and many more exotic species to admire. Because lets not forget about the smaller cute impressive animals coming from 4 different species: Otter, Red panda, Raccoon and Barbary macaque. 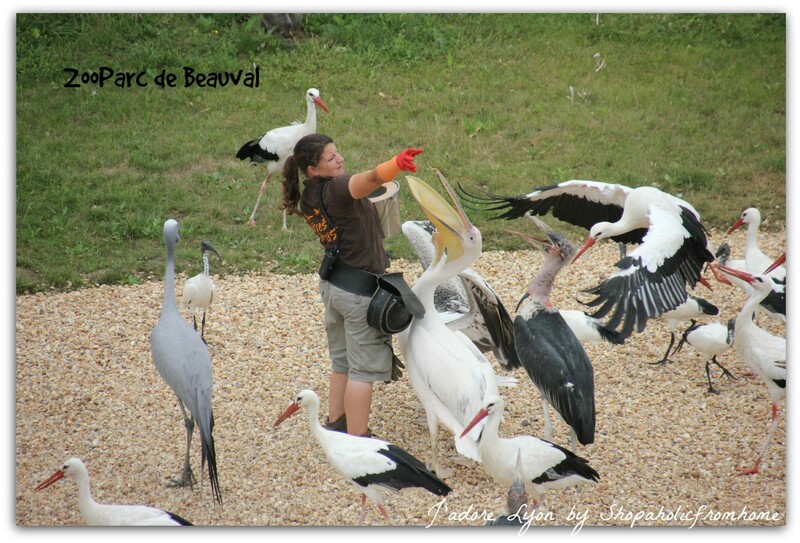 Well, it looks like i really liked the Beauval Zoo and cannot stop listing all the good things about it…i could keep going really…writing about the staff working there, about clean toilets, restaurants and big souvenir shop, about the owner who is also passionate about the Zoo and his family who founded it. 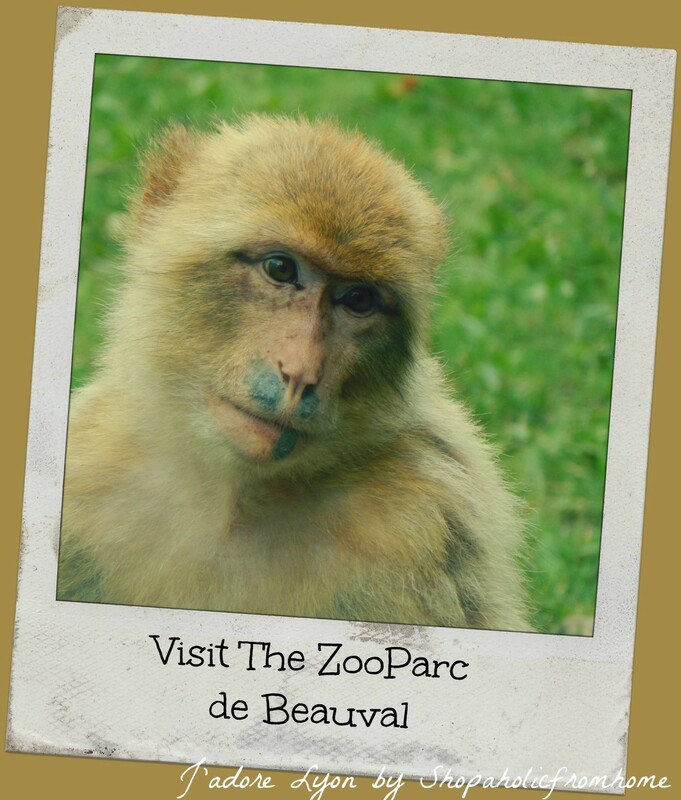 But I shall leave some space to discover for you…If you only have an opportunity, visit the Beauval Zoo! Or make the opportunity to come up – its a great idea for a Family Day Out, For An Interesting Date Or Fun Day Out With Friends (a la…lets do something different today!) And after..let me know what did you like the most about the Zoo, will you?